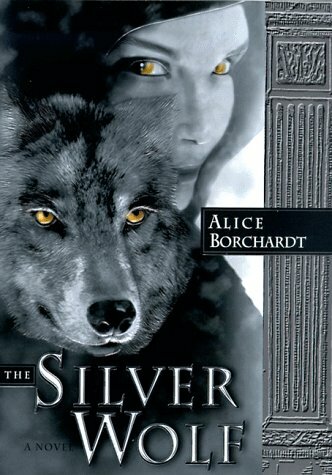 A werewolf story set in Rome in the time of Charlemagne. It was good, but it could have been better. Sending to craftykat as a trade. I hope you enjoy it! Received in todays mail from fellow bookcrosser RayneQueen. Thanks so much for sending this to me. I will be reserving this for my daughter to read. She likes these kind of books. Thanks again!! It was interesting. Not the kind of book I normally read so it was a nice break. Kept me thinking.